Post-industrial behemoth Trent Reznor has won over the world of Hollywood, after his score for The Social Network was recognised at the Golden Globes last night. The soundtrack (co-written by Atticus Ross) for the film won the Golden Globe for Best Original Score, while it also scooped prizes for Best Film, Best Director and Best Original Screenplay (for more information on winners and so forth, click here). 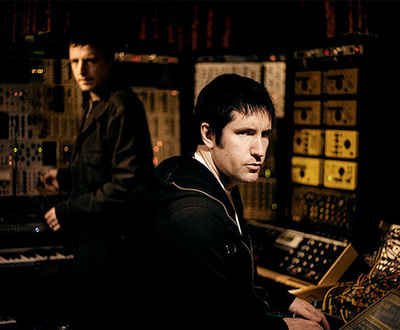 You can read our interview with Reznor and Ross, in which they discuss making the soundtrack for The Social Network, by clicking here.